Conventional medicine says that the human body is unable to naturally support immune defences and prevent threatening environmental agents. But this is untrue. 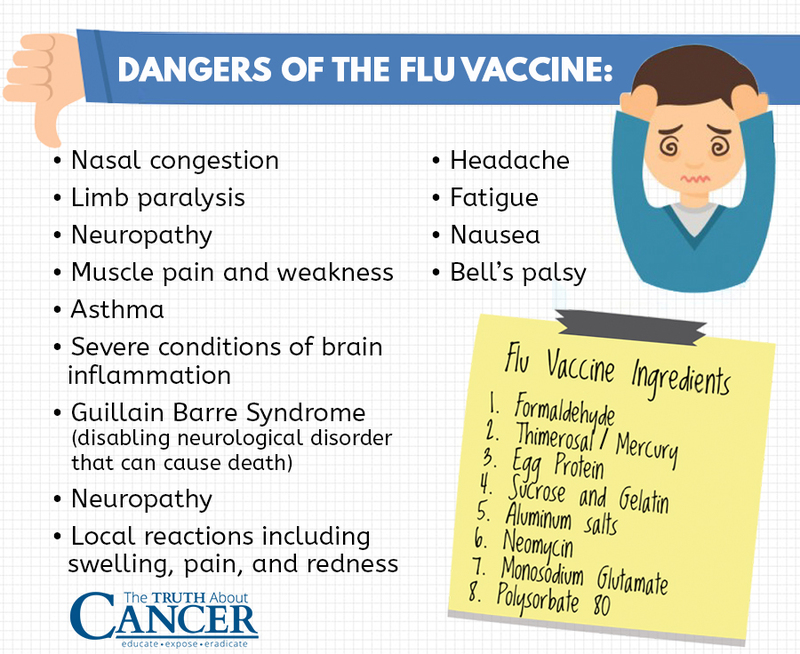 In fact, flu vaccines are increasingly shown to be ineffective and even hazardous to our health. Eat probiotic foods: Your body is working overtime to fight off infection and repair inflammatory damage. If you find yourself hungry while dealing with the flu, avoid the temptation to eat processed crackers and other foods high in sugar and carbs. The majority of the immune system is in the gut which means that your gut health is partly responsible for your total health. Eat probiotic and prebiotic foods to improve your gut flora and nourish those communication pathways for an optimal immune system. Squeeze citrus fruits into your water throughout the day and add leeks and Jerusalem artichokes to your soups. through chiropractic care has been shown to increase quality of life. Chiropractors seek to remove any abnormal pressures on the spine that may be causing an abnormal immune response. Seeing a chiropractor while battling the flu can stimulate your immune defenses by increasing leukocytes, or circulating blood cells called polymorphonuclear neutrophils. These biological agents help fight against viruses that cause influenza.